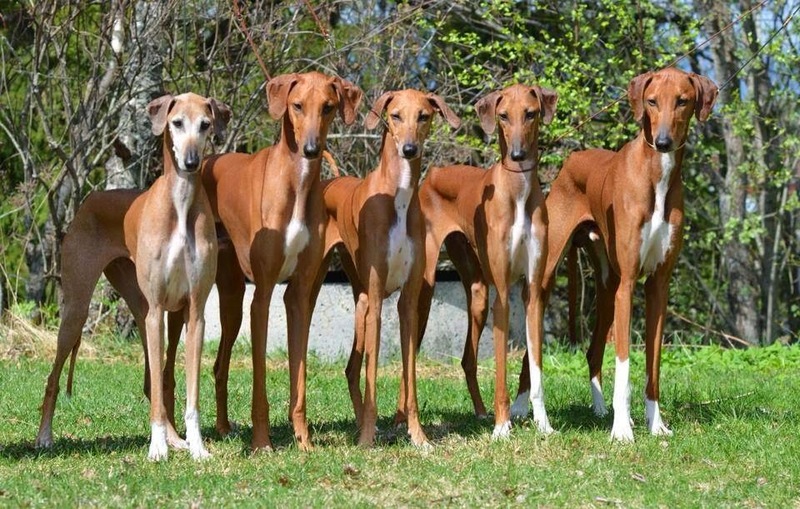 El-Adini Azawakh: BIS breeders group and BIS progeny group! 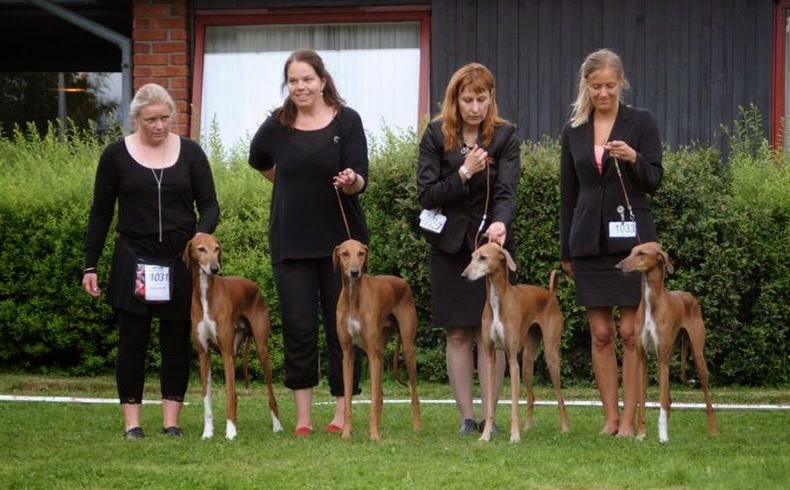 BIS breeders group and BIS progeny group! 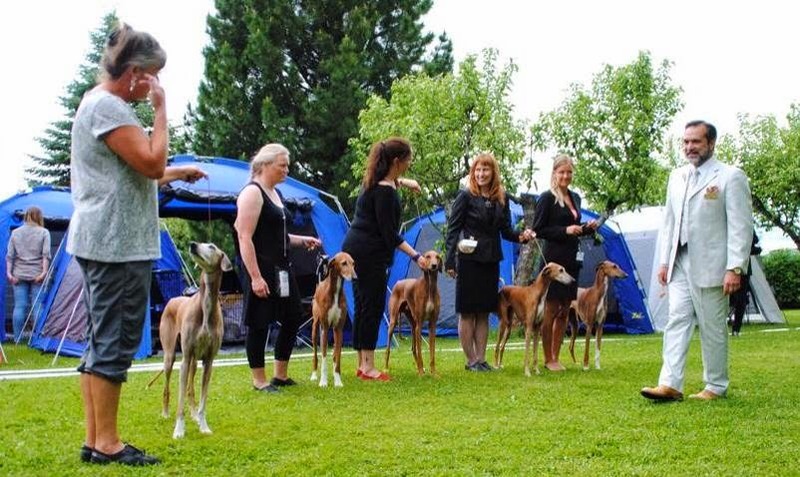 El-Adini won Best Breeders group at the Norwegian Sighthound specialty, Bani-Bangou Kel Tamaschek also won the best progeny group represented by Abadi, Ayorou, Adina & Adiza. 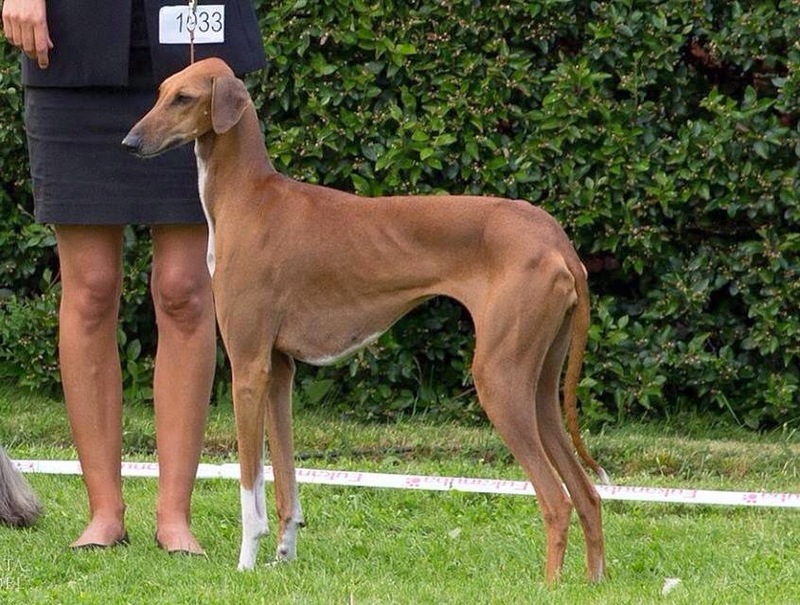 BOB at the Sighthound Specialty was El-Adini Adiza, El-Adini Ayorou was BOS.